Modals are quite tricky even for advanced speakers to get right. Getting them wrong can communicate the wrong impression. You need to really practice them. 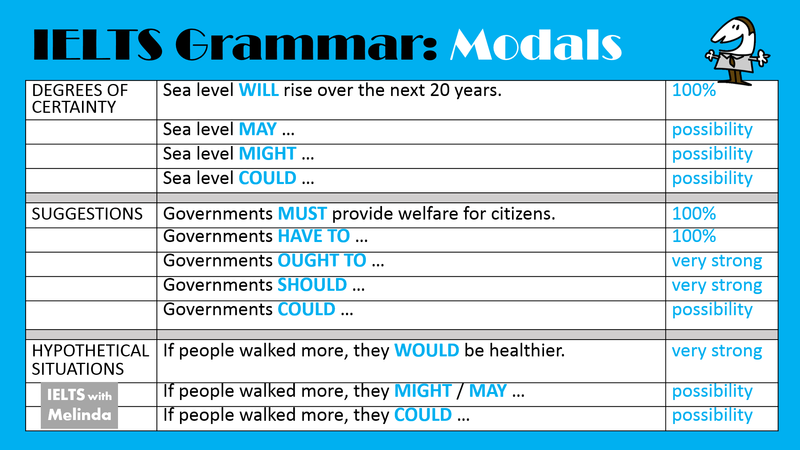 They are used a lot in speaking and they frequently come up in Task Two writing. Look at these essay topics. 1. What changes will the world see in technology over the next 25 years? 2. How can governments help citizens emerge from poverty? Make your language sound more fluent by using the words below in your speaking. They are very useful for casual writing too. Native speakers use these words regularly and your language will sound more natural if you learn to use them correctly. 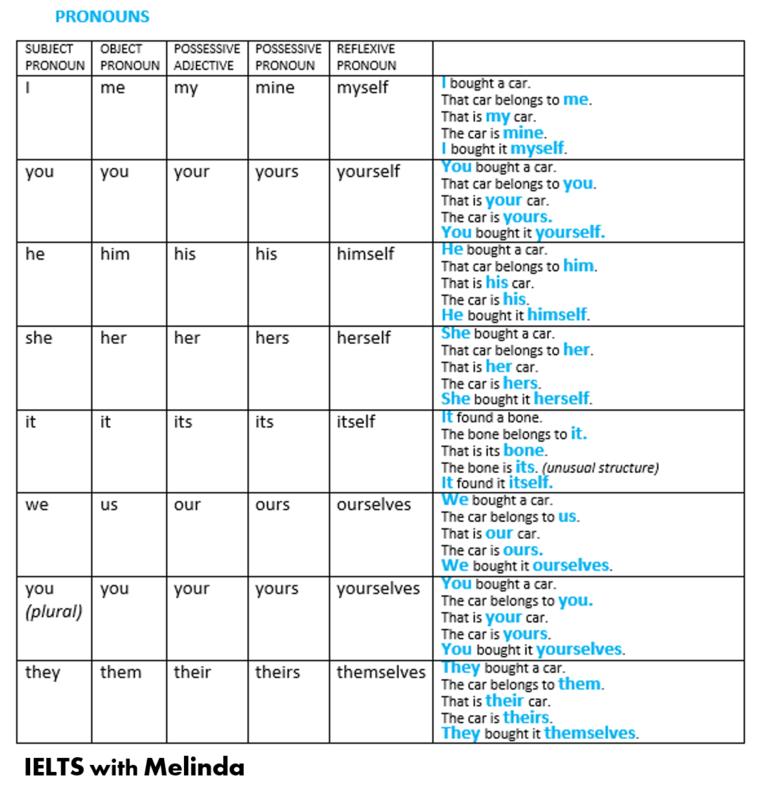 Using them correctly in the IELTS Speaking Test will help your mark for fluency. Do you use Adverbs of Time correctly? 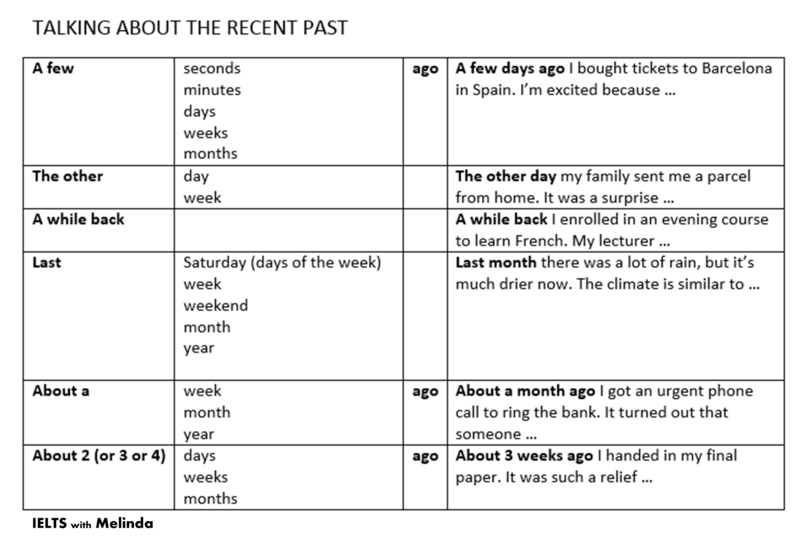 Some go with the present simple, some go with the present continuous and others are only used with perfect tenses. It is really worth learning to use these words correctly. Mis-use of these small words can sound quite odd to a native speaker. Try these sentences. Can you put correct words in the gaps? This blog is aimed at helping IELTS students achieve two things; firstly the best possible IELTS results with the English they have; and secondly improved English confidence, fluency and accuracy.